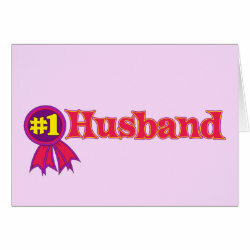 This gift for your husband features a bold purple, pink and red ribbon with #1 written inside. 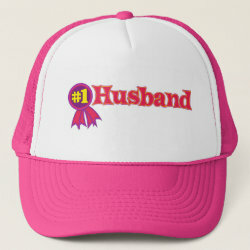 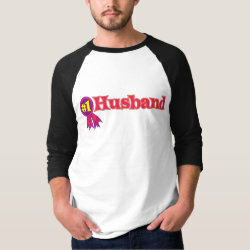 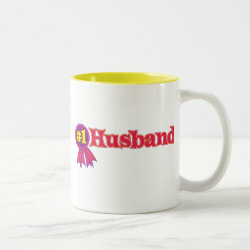 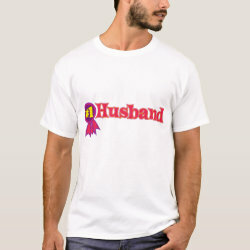 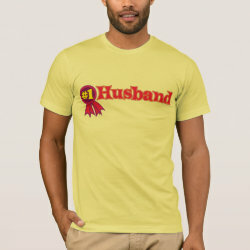 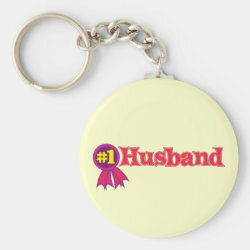 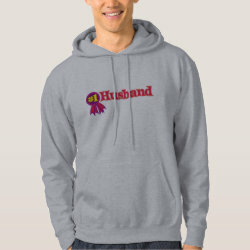 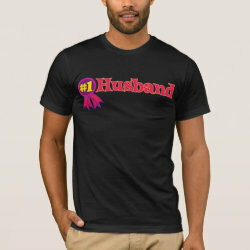 This #1 Husband swag is a perfect gift for your hubby! 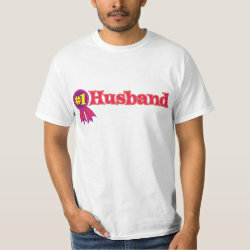 Bold colors and a clear statement: Number One Husband!